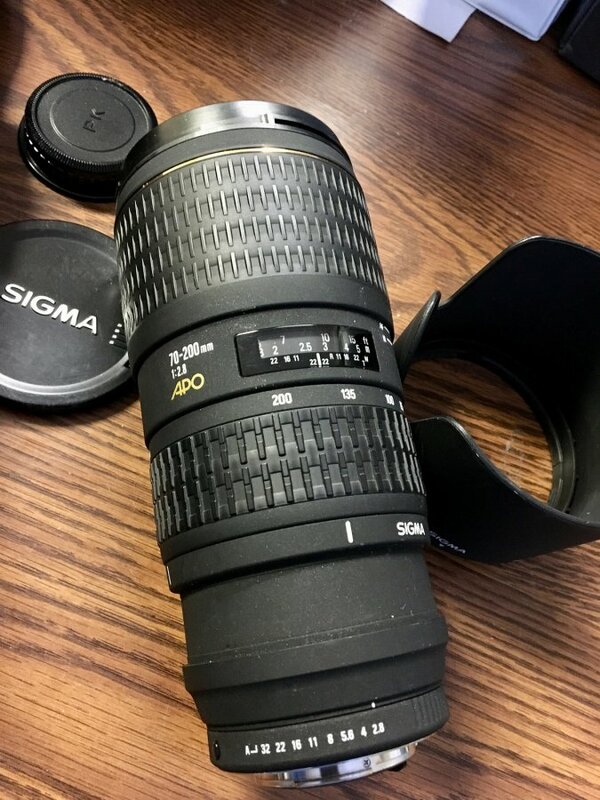 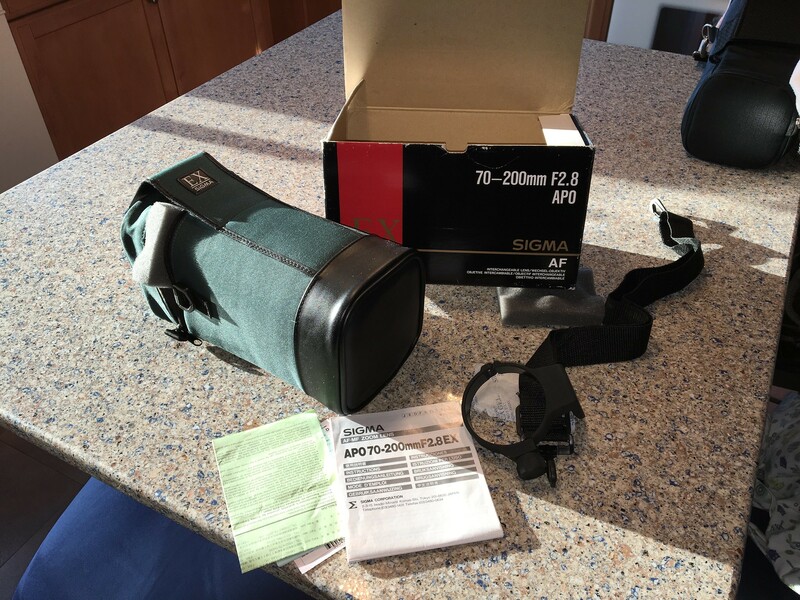 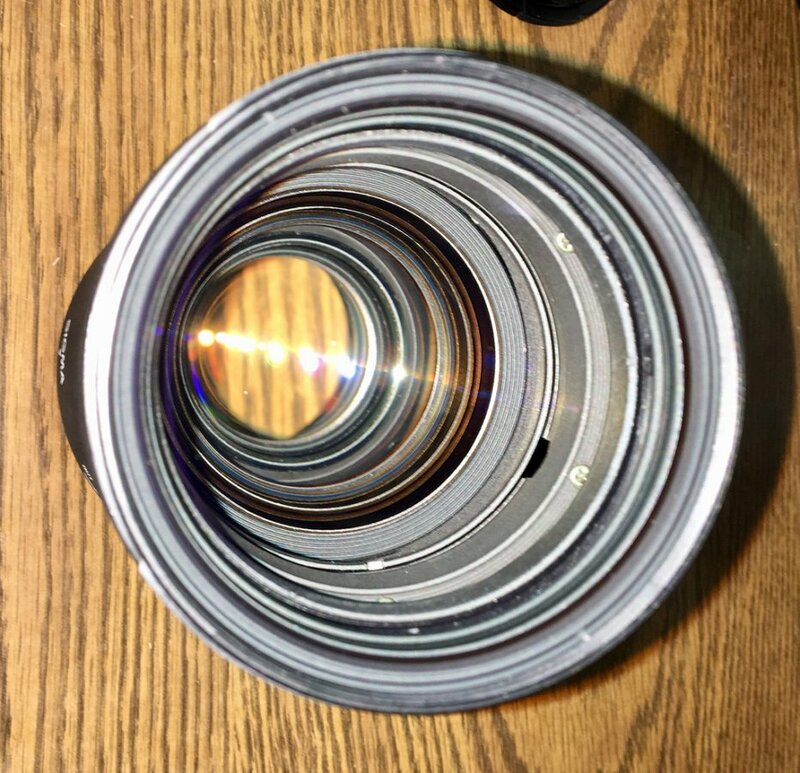 hi all.... selling this fine lens, the focal length(s) just aren't what i commonly use these days...FOUND THE BOX, CASE, PAPERS, AND TRIPOD COLLAR TOO !! 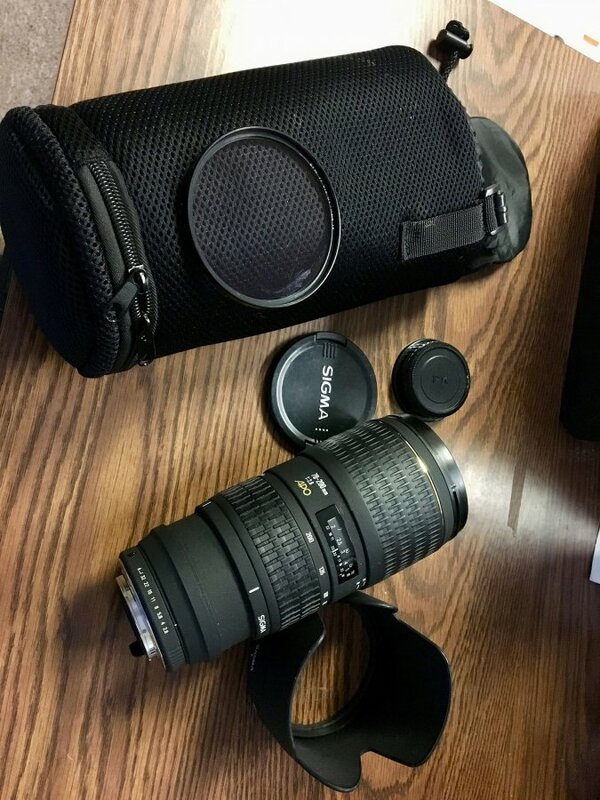 i've included a b+w uv filter, and a third party padded lens case.. (if i find the original bag i will include it as well)..
being sold 'as-is' no returns accepted. 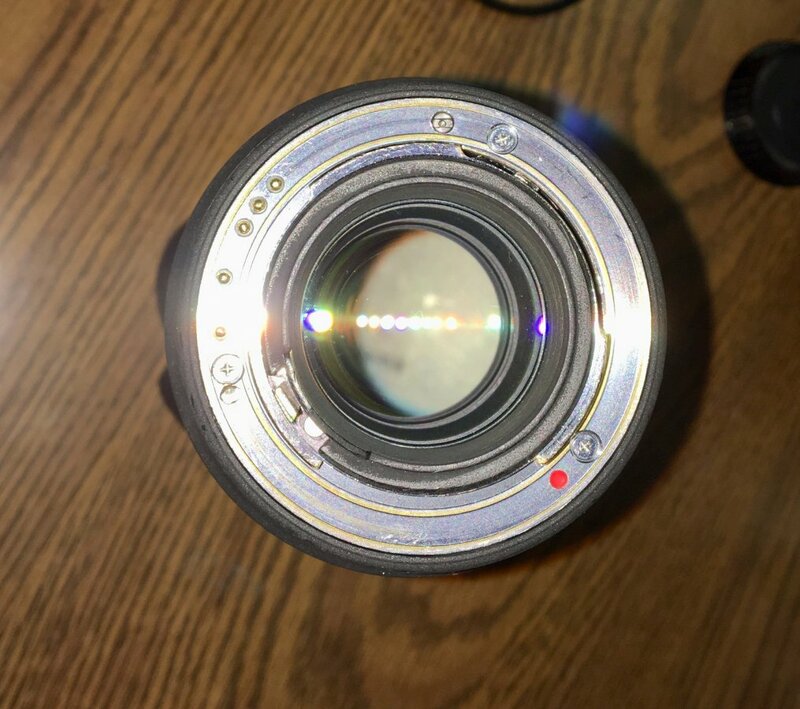 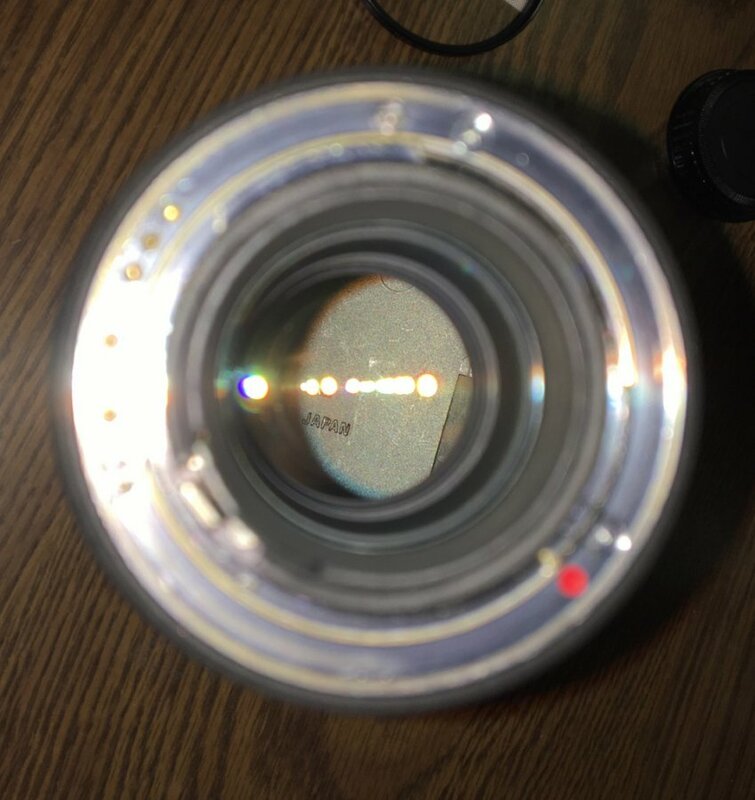 i will not sell this lens unless it is in perfect working order.. and once it leaves my possession, it is then the sole responsibility of the new owner.... hopefully my feedback establishes my credibility.